After leaving the care of his aunt and uncle, James McKenzie decided that he would embrace his desire for wanderlust and see where it took him. James during his travels made up his mind ‘to go to the seaside, to Portsmouth (54). James encountered many strangers on his journey to Portsmouth and states that one of these strangers offered him an opportunity that instigated a lengthy association of seventy-four years with the travelling circus. He recalls how he was drawn to the ‘houses on wheels’ (58) and was ‘interested in the case and handling horses’ (59). James states that he approached new challenges in the circus with as much enthusiasm and dedication possible, as he knew that he had found a home in the circus and did not want to lose it. Although James began in the circus as a horse manager, he looks back in fondness at this role, as it gave him his first footing in showbusiness and allowed him to discover a new identity as part of the circus community. James’ first role in the circus was to care for horses that were not needed in the ring. 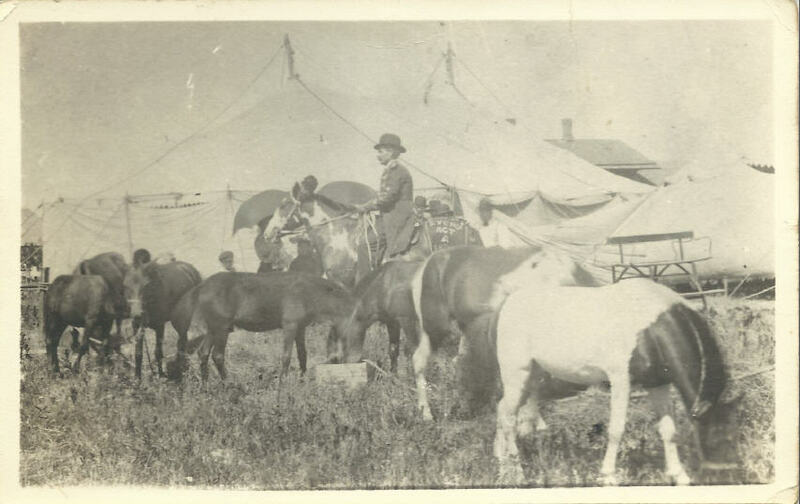 He recalls how during performances in the circus, his task was ‘to take the horses not actually wanted in the ring … to a field to graze, and bring them back when we were on the move again’ (59). There is a sense from James’ writing that although he did not find his role demanding, he found much enjoyment being in the open air, as it satisfied his desire to embrace his wanderlust. James illuminates how his first role did not go as efficiently as he hoped, as his favourite horse died under his care and he blamed himself for its premature fate, ‘my favourite horse very swollen, and his legs stiff in the air … I thought I would be turned away from the circus in disgrace’ (62). There is a sense that James was heartbroken by the death of his favourite horse, as he had been given a chance to prove his worth to the circus, but he felt like he had let everybody down. James’ dismay thankfully was only temporary, as it was soon found out that his horse had been poisoned after eating from a ‘Yew Tree’ (62). James notes that the busiest time in the circus calendar was Easter and during this time every member of the circus had to put their fair share of work into preparing the circus for the ‘holiday fair’ (84). James states that he was ‘handy with [a] paintbrush’ (84) and how this key skill made him a handyman around the circus. There is a sense from James’ words that the circus had high expectations of its community, as only through ‘getting everything clean and bright’ (84) would they be able to attract an audience and maintain a living for their way of life. James talks in great detail about a time when the circus arrived at the London Holiday Fair and how this event ‘meant very hard work’ (84), as they were on the go from ‘first thing in the morning till the last thing at night’ (84). This dedication to work was expected, as even when a show was not on in the ring, they were expected to be part of a circus parade to build momentum for the next show in the ring. After the holiday fair, James states that everybody had worked to the point that they ‘were all stiff and sore’ (85). “I put the Jesters Dress on, it fitted me where it touched, with a bladder [balloon] on a stick, I am ready to do anything for my old friend” (89). There is a sense that James was loyal to the end, as even though he was initially uncertain about stepping into the ring, he honored his friends last dying wish to let the show go on. During one of these holiday fairs, James states that one of the main circus acts ‘was taken ill in the ring’ (85). 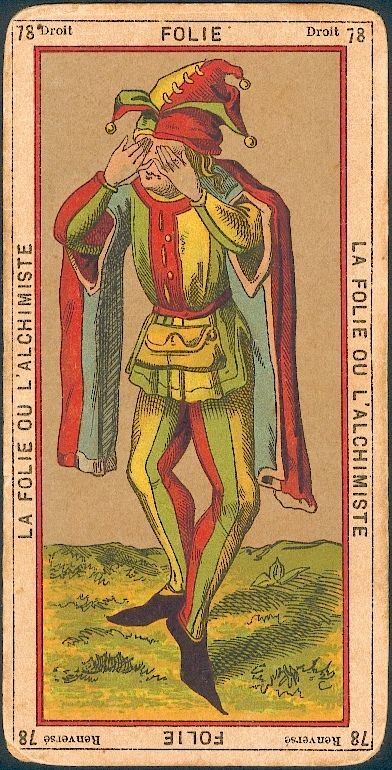 This ‘old man’ was a second father to James and he insisted that if he rehearsed his act and worked hard, that he soon could be known as ‘the boy Jester’ (86). During the time of the old man’s illness, James was asked if he would like to try out the Jester’s act, as he knew ‘all his gags’ (88). James states that he ‘was amazed’ (88) to receive this opportunity and would try his best. James faced the country folk with as much ‘confidence’ (89) and gusto possible, resulting in a roar of ‘applause’ (89). There is a sense that James was astonished at his ability to face the crowd, as he had never before been in the position to entertain other people. James from this point learnt of his ability to amuse an audience and this informed his desire to become a circus showman in his own right.